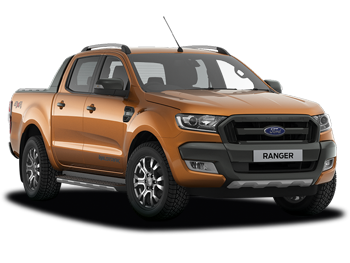 If you’ve got any questions about our range of Ford commercial vehicles, our expert service advisors can help. As we’re a dedicated Ford Transit Centre, we can also include repairs within the Motorcraft +4 programme. At the Arnold Clark Ford Transit Centre, we promise you great commercial vehicle solutions and a specialist aftercare service, designed to keep your business moving. 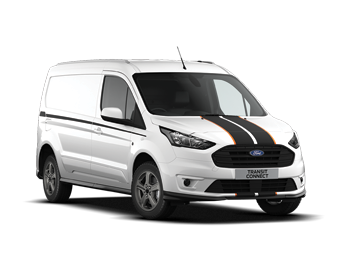 Our award-winning range of commercial vans is supported by RAC workshop accreditation. So you’ll get peace of mind while you’re on the road. In 95% of cases, you’ll never be more than 45 minutes away from a Transit Centre, wherever you are in the UK. So we’re always there to support you. With courtesy cars, emergency repairs and late-night opening, time off the road is kept to a minimum. So you get the high quality service you need. Transit Centres offer bespoke vehicle solutions to suit the financial needs of your business. So you can afford to make the right decisions.